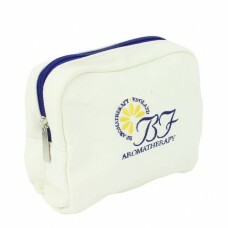 Our aromatherapy cases offer practical, safe storage and transportation solutions for your essential oils, carrier oils and aromatherapy accessories. Our cases are ideal for protecting your essential oils from deterioration caused by direct sunlight and changes in ambient temperature. 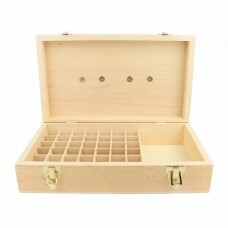 Our wooden essential oil case is ideal for professional therapists or for those with a large selection of aromatherapy oils. We also offer a lightweight canvas case which is excellent for mobile therapists, or for use at home.